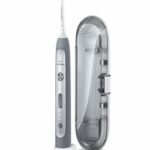 sonic powerbrush will maintain your teeth’s whiteness so you can enjoy ‘staining’ food and drink delights, like coffee, tea and red wine. 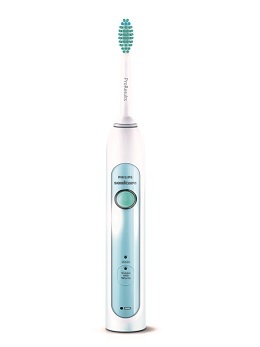 In just a week it will remove up to 100% more stains and up to 7x more plaque than a manual toothbrush. You’ll notice improved gum health in two weeks. 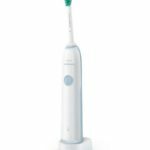 Philips Sonicare is the number one sonic powerbrush recommended by dental professionals around the world.